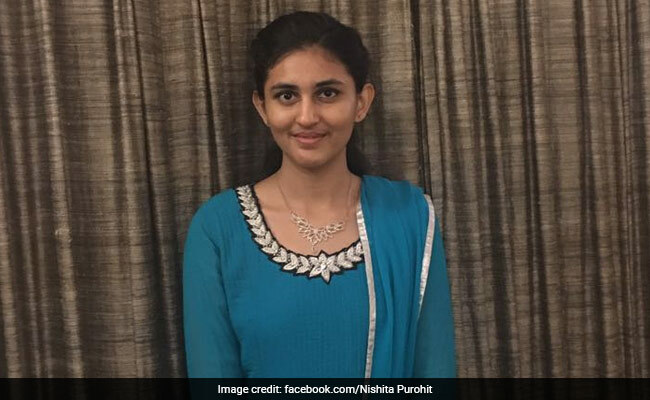 This year, Nishita Purohit from Gujarat has emerged as the topper in AIIMS MBBS entrance exam with a perfect 100 percentile score. Other than Nishita, there is just one another student, Archit Gupta, who has scored 100 percentile in the exam. New Delhi: All India Institute of Medical Sciences (AIIMS) declared the result for MBBS entrance exam 2017 in the early hours today. Since then the buzz has not gone down. Apart from NEET, AIIMS entrance exam is an exam which can give any medical aspirant student jitters. This year, Nishita Purohit from Gujarat has emerged as the topper in AIIMS MBBS entrance exam with a perfect 100 percentile score. Other than Nishita, there is just one another student, Archit Gupta, who has scored 100 percentile in the exam. Nishita had scored 91.4% marks in the recently declared board results. It's not just studies that she excels at, but she is also a national level basketball player. Nishita Purohit had enrolled at Allen Coaching Centre in Kota for her preparations. The institute has also claimed that their students have bagged all the top 10 spots in the entrance exam. A total of 28, 4, 737 students had appeared for the exam, out of which 4905 have qualified for the counselling session which will begin shortly. Medical aspirants are also eagerly awaiting the result for NEET, which is a national level entrance examination. 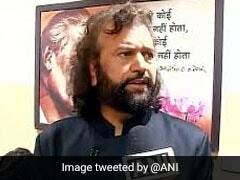 NEET results are expected any time before June 25. AIIMS MBBS entrance exam results are available on the official website, aiimsexams.org in pdf form. The result is available both rank-wise and roll number-wise.